If you're like most of our kitchen remodeling clients here in the Potomac area, than you probably already know what it feels like to outgrow the kitchen that came with your home. Either it's too small, has grown out-dated, or a combination of other design deficiencies have all combined to leave you unhappy - that's where we come in. 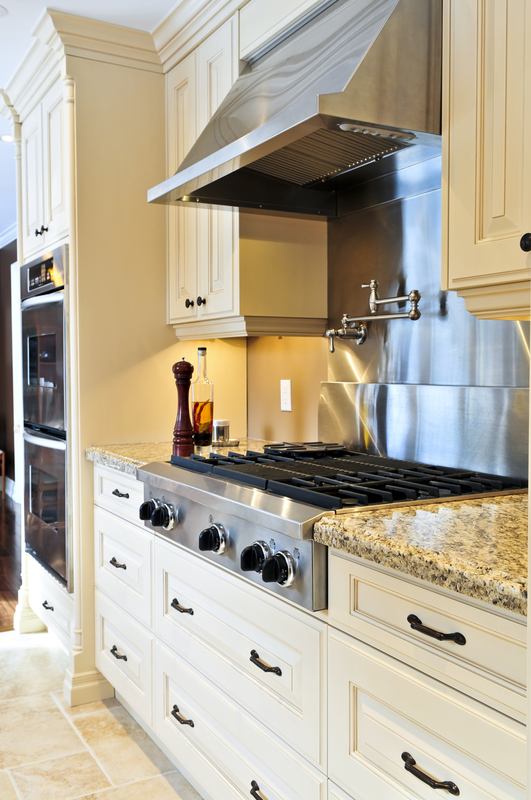 Our kitchen remodeling team specializes in kitchen makeovers and remodels of all shapes and sizes. 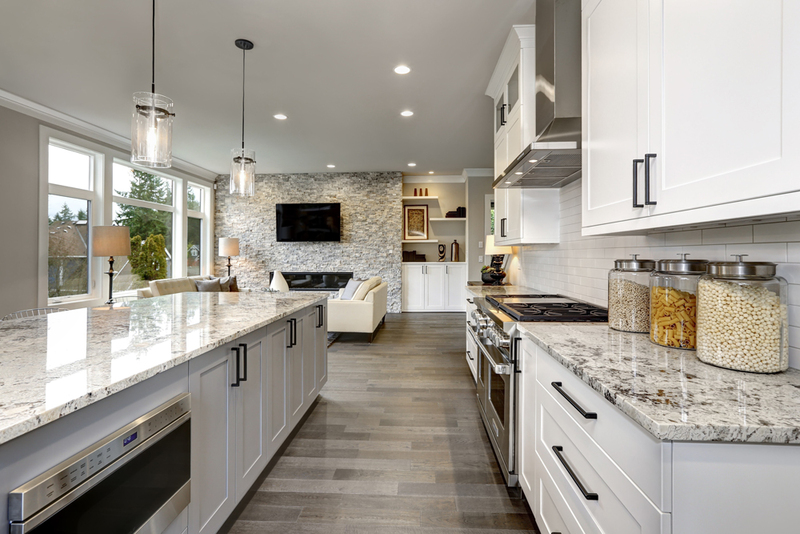 If you're a Potomac, Maryland homeowner seeking a kitchen remodeling contractor, be it for a complete kitchen renovation, a quick makeover, or somewhere in-between, you've come to the right place. 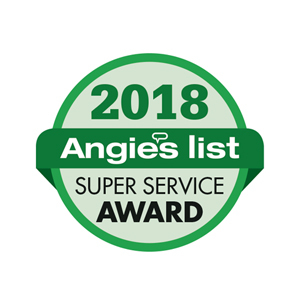 Here at Beautiful Home Services we're a full-service, licensed and insured, kitchen remodeling company that specializes in improving and beautifying homes just like yours. We've remodeled countless kitchens in the Potomac area and have earned the highest levels of customer satisfaction for our meticulous and creative planning, experienced in-house crews, and the beautifully remodeled kitchens we leave behind for our homeowner's to enjoy. We can devise plans for most budgets, deliver on time, and always in a way that will improve your lifestyle and meet your needs. 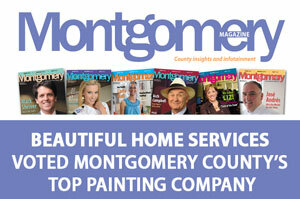 Come see for yourself why Beautiful Home Services is the most trusted kitchen remodeling contractor in Potomac.